Someone should please tell me about the strength of the battery. I need a battery that will really last not like HTC batteries. I hate that phones because of their battery. 2 days at least is ok for me. yes video calling possible on we chat, hangout, Skype and viber.. the ui of this,phone is much Better and user friendly than any other phone available in the smartphone world.. 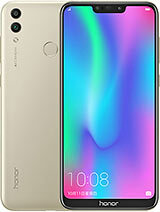 The charger provided by Huawei is 1500 mhz.. so battery charging time very fast.. and drain slowly.. also inbuilt Huawei phone manager is there available, which is cool and best phone manager app in the smartphones world.. so you dint need any other app like battery saver, cache cleaner etc.. awesome mobile never lagged or hanged.. I have already installed more than 110 app and games,.. go for this one.. u 'll love it..
the graphics is super awesome..
earphones its very nice to hear music. phone..and last but not the least this phone never hangs.. I've had it for a week now. It do better than my previous Xperia M.
The problem is the battery run out so quickly and overheat so easily (Can't believe it used a 2300 mAh battery, well it's Li-po.. what can i say). For overall, i'm satisfied with this phone considering the price is very low at IDR 2.2M / USD 187.
how about battrey..how much can be used? ?how many days can used? AnonD-275493, 26 Aug 2014which build you have? write it please? My phone's version is B115. But now the wifi problem is sorted out. I just restarted the phone and everything is fine. Back camera is very bad..so many blur and patches on photos.images are just like washout.feelinng unsatisfied.zooming qualiity is very very bad. AnonD-284150, 25 Aug 2014From two days, wifi in my phone is turning on automatically. Please suggest what should I do ... morewhich build you have? write it please? can you write your build here? 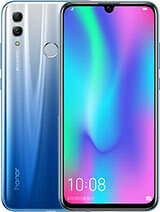 Huawei Honor 3C is the best smart phone , i know so far, but, I want to know, that , this phone is possible for Video Calling, pls. as soon as possible. we waiting for your valuable reply. 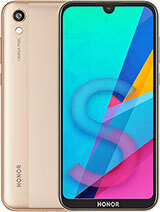 I have bought this phone on 1st week of June, 2014. 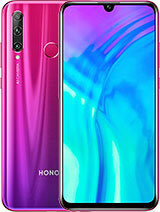 I found this phone very smart and best in this budget, rather, It can compete with a phone up to 20K price. The 2GB RAM and 1.3 GHz quad core processor with Dual core MALI 450 GPU provides great responsiveness, No lag whatsoever. Camera is superb, even in low light. 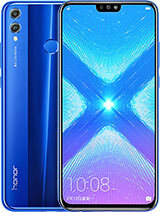 It works great as expected, even far better, with the specifications provided in the HONOR-3C. 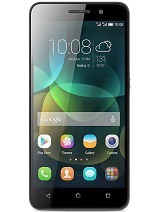 I have been using huawei honor 3c for the last 3 months. Everything works great execte one thing. 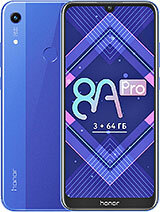 My phone is india build. The home screen and google search screen comes automatically when using any softwares like messaging , whatapp, camera, gallery...Please suggest me if anybody know the answer for this. 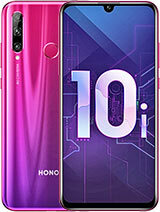 "No SPAM, no commercial advertising, no referal programs of any kind"
I have 1 unit, and I buy this phone when pre-order in Indonesia. The moment I pick up this phone, it is so light i'm shock by it. In the box does not include earphones, which to some people quite annoying. Camera: Good and snap very quickly. Selfie? The best! It has 5mp with wide lense, which cover so many areas and it's quality is very good. Speaker: I watch from youtube review of this video I think the speaker is bad. But after I try to play song, the speaker is loud, clear, and powerful. but like any other phone, the bass is not powerful. Overall, good loud speaker. Battery: One of the best battery for budget phone. CONCLUSION: One of the best budget smartphones in terms of performance, dual sim, ram, selfie, and lightweight.